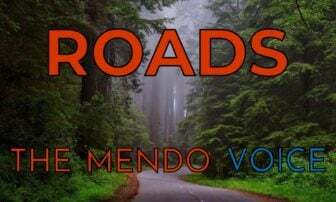 MENDOCINO Co., 10/02/18 — Do you ever wish you could get our articles and videos to load just a little faster? 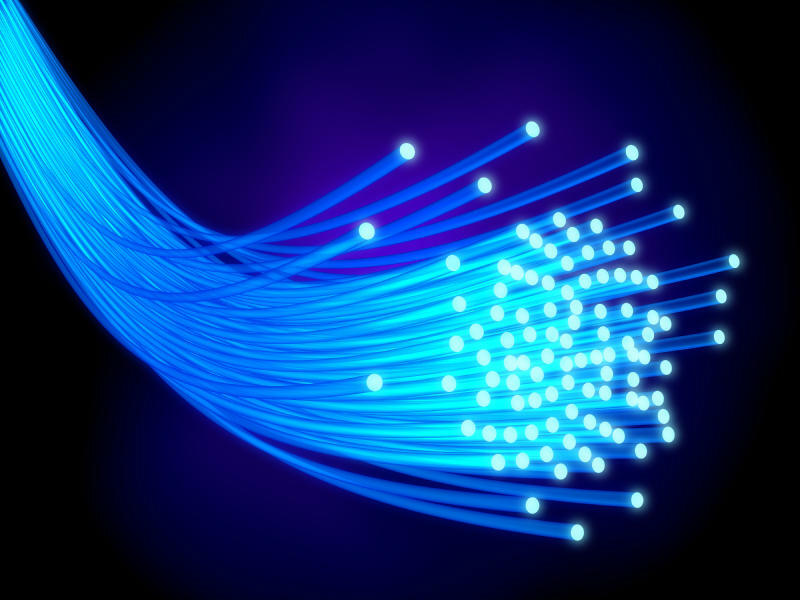 Do you want to help support high speed internet in Mendocino County, and maybe win $50? 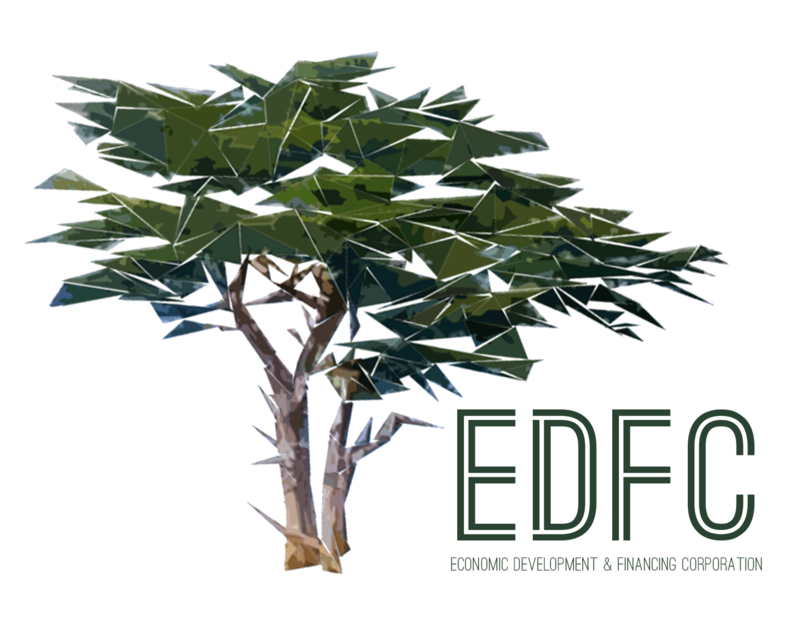 The Economic Development and Financing Corporation (EDFC), which is now coordinating the county's broadband efforts, is conducting a survey, and they want your input. It only takes five minutes, you can help shape the EDFC's strategy for improving digital access throughout the county, and you could win $50 to your favorite local business. Plus, even if you don't have internet, you can still take the internet access survey! Here's the link to the survey, it's open until October 24. If you don't have the internet, you can call (707) 234-5705 or pick up the survey at your local library. Ukiah, CA - With the departure of Trish Steel, the Economic Development and Financing Corporation (EDFC), is now serving as the County of Mendocino’s Broadband Coordinator. As the broadband coordinator, EDFC will be taking on a number of responsibilities including developing a strategic plan for internet connectivity and serving as Mendocino County’s representative in the North Bay North Coast Broadband Consortium. EDFC is kicking off its new role by releasing an internet access survey. “The last needs assessment for our county was done more than 5 years ago and we know a lot has changed. This survey is critical for helping plan for the future,” explained Gurewitz. 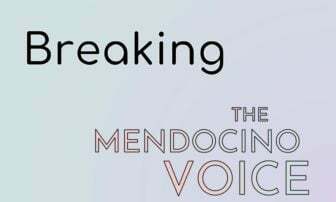 Mendocino County locals who take the survey will have a chance to win a $50 gift certificate to their favorite local business (restrictions apply). The survey takes less than 5 minutes and can be found at www.edfc.org/Broadband. Those without internet can participate by calling EDFC at (707) 234-5705 or by picking up a copy of the survey at their local library. The survey will be open until October 24, 2018. As EDFC takes on this new role, the Broadband Alliance of Mendocino County, the original grassroots organization formed to advocate for improved broadband access continues its work with Community Foundation Board Member Kathy Wylie, as its new Chairperson. The group is supported by funds from the Community Foundation’s Broadband Development Fund for Mendocino County.